Picking recommended ELISA Kits will save you time - yet all 156 products covered by our Money Back Guarantee! 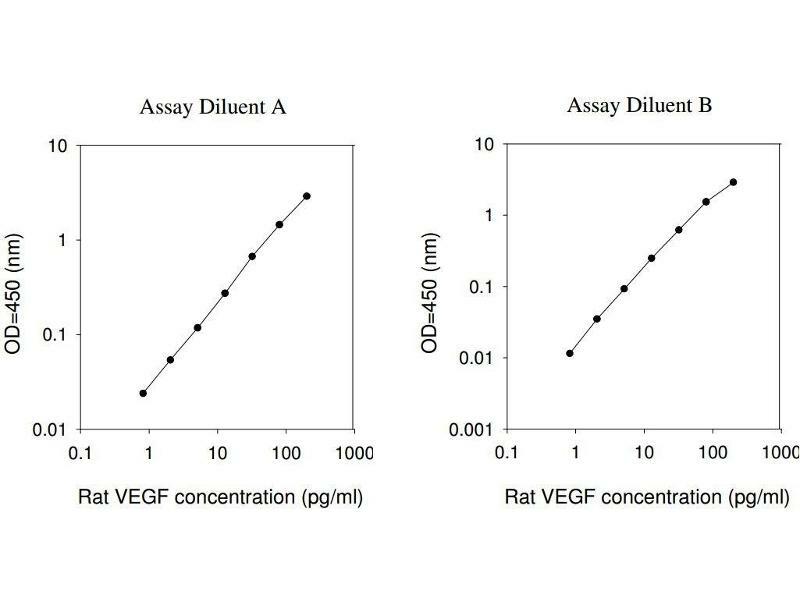 Mouse Capture antibody from the kit in WB with Positive Control: Human lung tissue lysates. 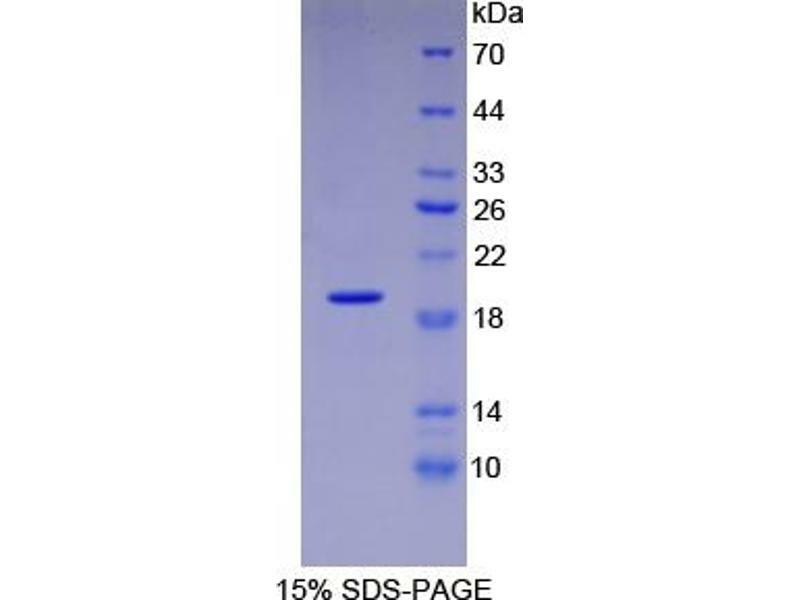 SDS-PAGE of Protein Standard from the Kit (Highly purified E. coli-expressed recombinant human VEGFA). 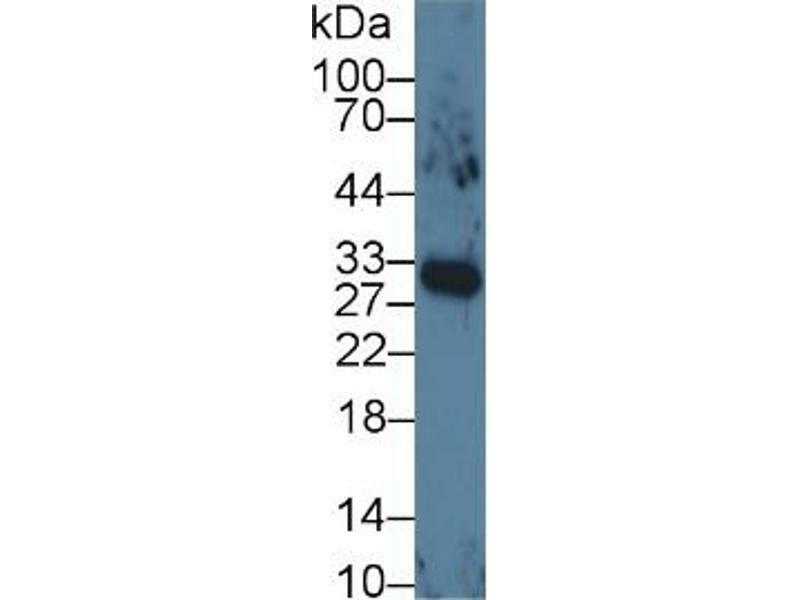 WB of Protein Standard: different control antibodies against Highly purified E. coli-expressed recombinant human VEGFA. 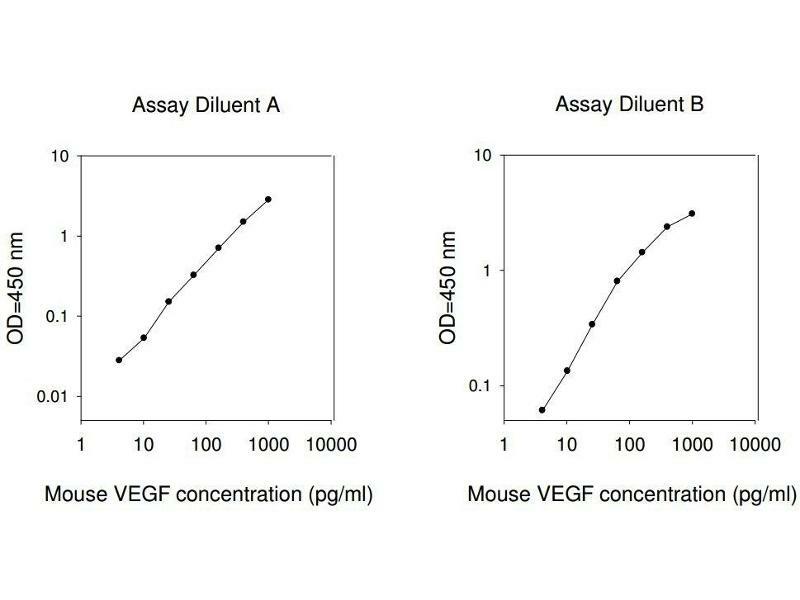 This gene is a member of the PDGF/VEGF growth factor family and encodes a protein that is often found as a disulfide linked homodimer. 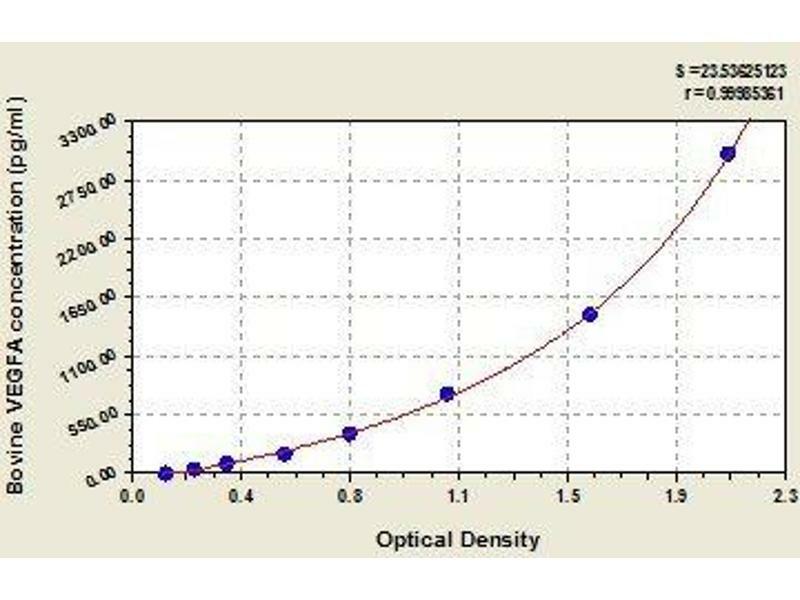 This protein is a glycosylated mitogen that specifically acts on endothelial cells and has various effects, including mediating increased vascular permeability, inducing angiogenesis, vasculogenesis and endothelial cell growth, promoting cell migration, and inhibiting apoptosis. Elevated levels of this protein is linked to POEMS syndrome, also known as Crow-Fukase syndrome. 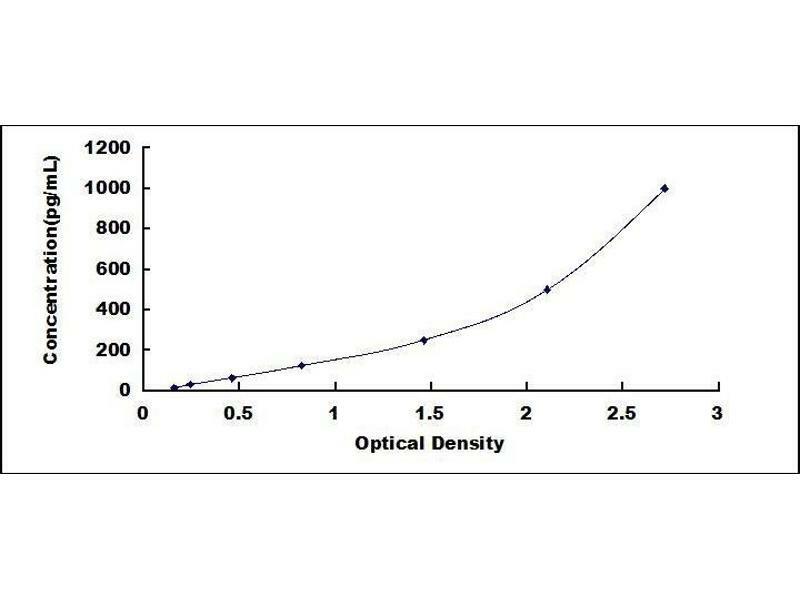 Mutations in this gene have been associated with proliferative and nonproliferative diabetic retinopathy. Alternatively spliced transcript variants, encoding either freely secreted or cell-associated isoforms, have been characterized. 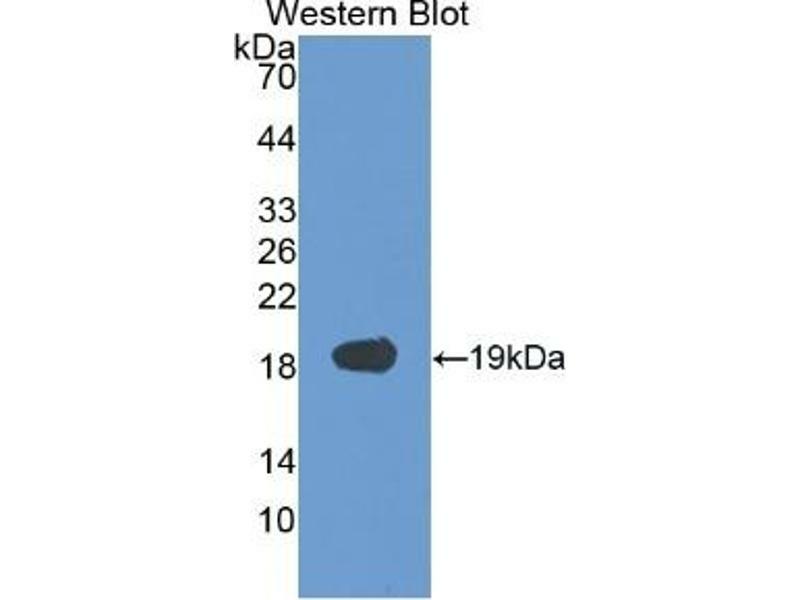 There is also evidence for the use of non-AUG (CUG) translation initiation sites upstream of, and in-frame with the first AUG, leading to additional isoforms.